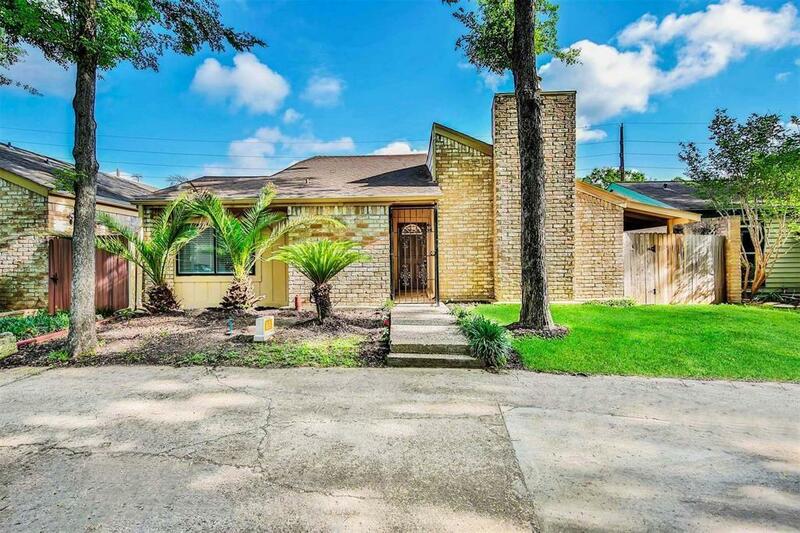 Completely remodeled one story home with fresh paint, new floors including beautiful wood like tile throughout and carpet in the bedrooms, updated fixtures, and more! 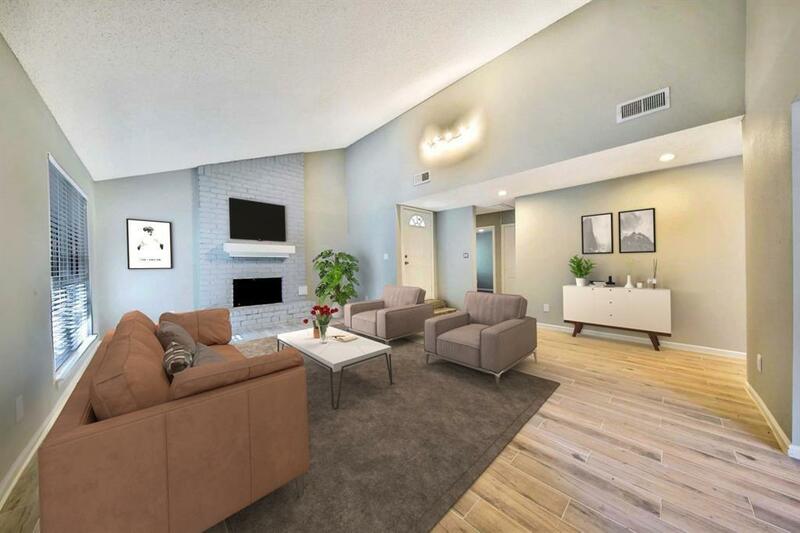 There's a large den with a fireplace and vaulted ceiling, a formal dining, and eat-in kitchen with new stainless steel appliances, recessed lighting, quartz counters, and a stunning subway tile backsplash! 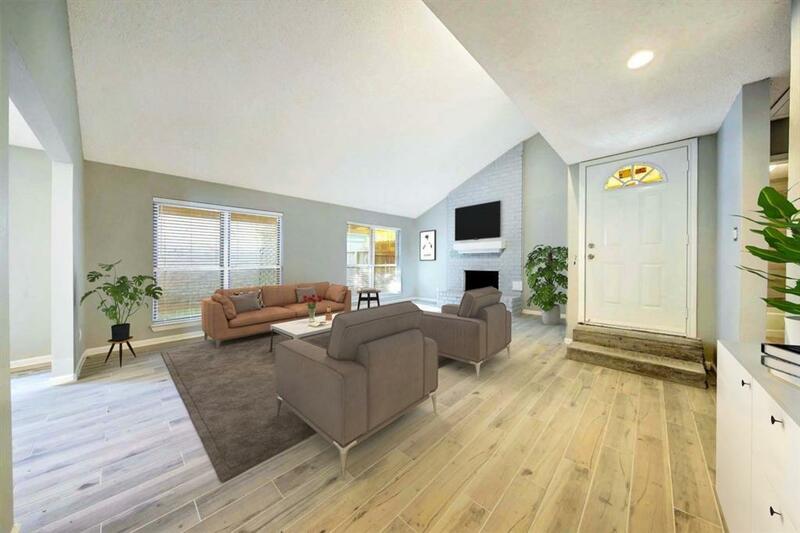 This home has a split bedroom plan with the master suite featuring a separate covered patio, dual sinks, and a spacious shower with a lovely tile surround. 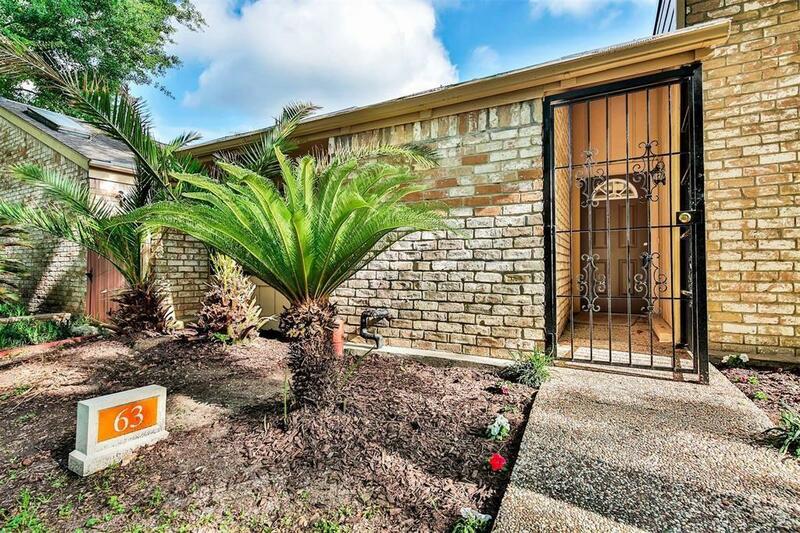 The backyard has a nice covered deck, and the home is centrally located from Hwy 6, the Beltway, Westheimer, and I-10 for great Memorial attractions!